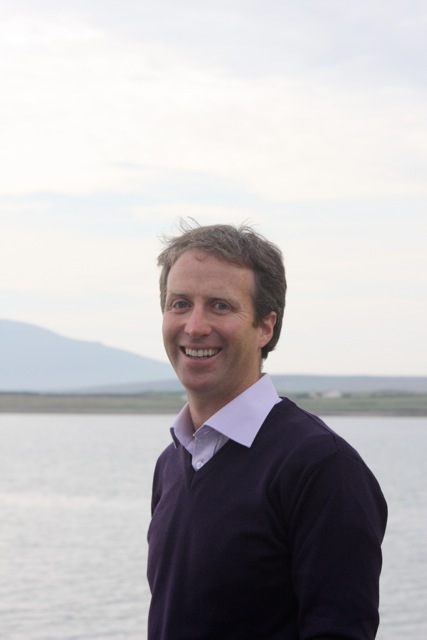 However, having completed a military cadetship and officer training in his late teens, followed by pilot training and flying instructor training in his early twenties, combined with many adventure sport and confidence building courses, Ciarán Ó Murchú has had good exposure to and developed a specific interest in the area of personal development. At the age of 26 Ciarán was awarded the President’s Gold award, for among other things, his work on an adventure camp for disabled people with Cheshire Homes. Ciarán has always believed that a positive, “can do” mental attitude as well as seeing “the best” in people is critical to a happy fulfilled and successful life. Today he tries to incorporate this philosophy into the “UISCE Values” and all UISCE courses. In Coláiste UISCE, as well as teaching Irish, we see the personal development and emotional needs of each individual as one of our complementary goals. Our activities are geared towards instilling confidence as well as giving students new life and leadership skills. Our watersports require determination, resilience and improve confidence. Our team-building challenges require communication, teamwork, co-operation and problem-solving skills. Our evening activities allow for group mixing and socialising. During a course in UISCE, our experienced staff facilitate and integrate these important life skills through these various activities. Promoting respect for one another is a core philosophy of Coláiste UISCE. Recent TV programmes have highlighted the benefits of the outdoor pursuits environment in the personal development of teenagers (Teenagers in the Wild with David Coleman).Research in this field demonstrates that Emotional Intelligence (E.I.) and Social Skills can matter twice as much as IQ or academic intelligence for success in life, in the workplace and in leadership ability. (Daniel Goleman, Phd). We have now structured our own positive behaviour mentoring system built on the concept of respect, ‘MEAS’. 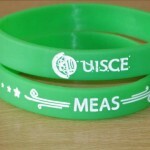 During their course at UISCE students are given the opportunity each day to earn green cards and MEAS wristbands for positive behaviour and effort. Our MEAS behaviour mentoring system places the emphasis on the positive not the negative and helps students get attention and recognition for these positive traits during their course at Coláiste UISCE.